The main issues holding VoLTE back are business-oriented, although there are also technical concerns such as integration with existing operations and business support systems, Infonetics said. 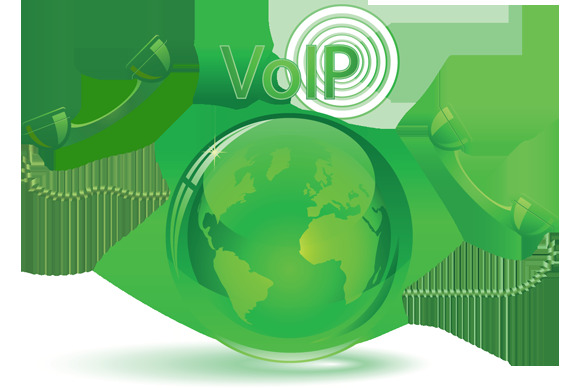 While VoLTE services find their feet, Internet-based voice services are becoming more popular. Such services, also known as over-the-top (OTT) services, include Skype, Fring, KakaoTalk, Line, Nimbuzz, WeChat, and Viber. The number of mobile subscribers for these services shot up more than 550 percent last year to over 640 million, and is expected to approach the 1 billion mark this year, according to Infonetics. However, most are making very little money per user. In 2012, the average annual revenue per mobile user was a meager $7.13, Infonetics said. What operators are hoping for is that a combination of VoLTE, HD Voice, and RCS (Rich Communications Suite) will turn out to be a more attractive proposition to consumers than just voice on its own, according to Informa's Newman. This year has seen a growing number of operators launch RCS services—which include instant messaging, video chat, and content sharing—under the joyn brand. Services are now available in France, Germany, Spain, South Korea, and the U.S. from the likes of Orange, Vodafone, and Deutsche Telekom.